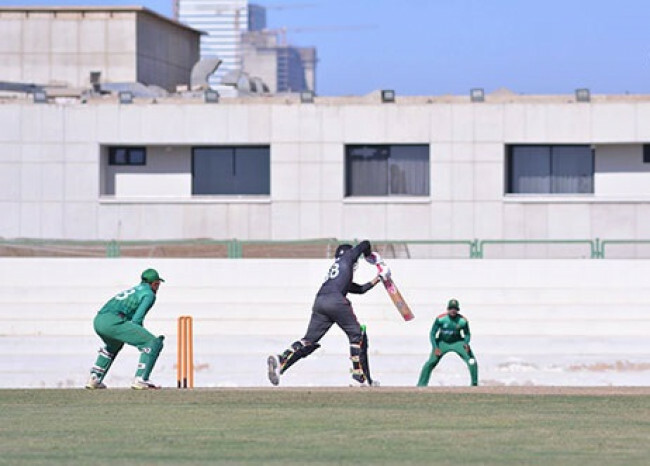 Bangladesh Under-23 have been humbled by the UAE in their first group match on the opening day of the ACC Emerging Asia Cup. 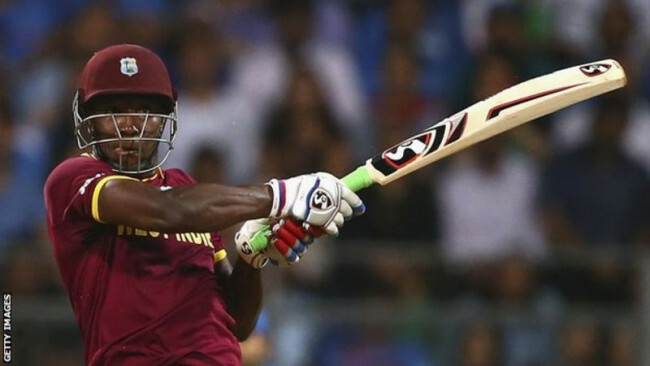 The Group-B clash in Karachi ended in a 97-run defeat for the Nurul Hasan-led men. Batting first, the UAE top-order gave tough time to the Bangladeshi bowling attack, scoring 102 runs for the opening wicket. With the fall of the second wicket at 160 runs, the UAE’s batting lineup was exposed down the order as they were all-out for 267 runs in 49.4 overs. The top-three batsmen scored the lion’s share of the UAE’s total. Their skipper Rohan Mutafa also made 40 runs while another opener Ashfaq Ahmed missed a century by two runs and Ghulam Shabber clubbed a half-century. Shaiman Anwar also played an important 34-run knock at number 5. Shoriful Islam, who has been showing a lot of promise in both home and away conditions, again showcased his talent by picking up four wickets. 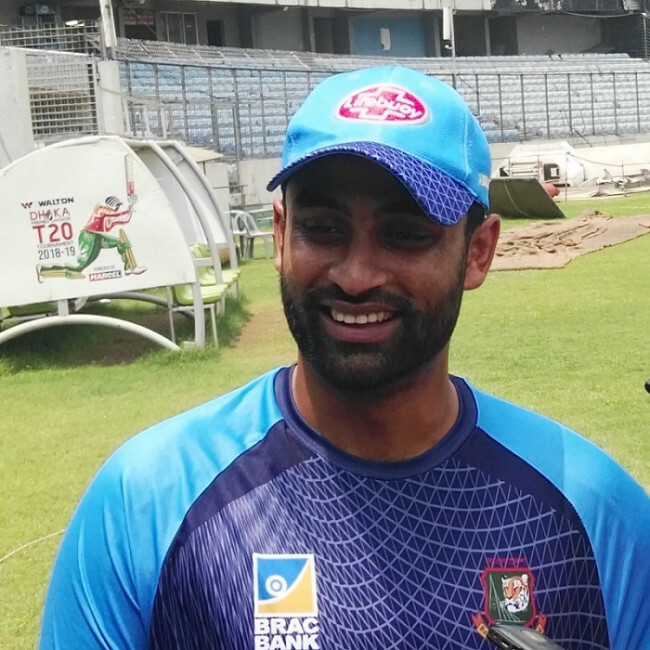 The 17-year-old seamer topped the wicket-taking charts for Bangladesh while pacer Khaled Ahmed got three wickets and Shafiul Islam and Mosaddek Hossain took one scalp each. The UAE came up with a formidable spin-attack to finally bundle out Bangladesh for 170 runs. Spinners Ahmed Raza and Imran Haider shared eight wickets between them. Bangladesh lost seven wickets under 100 runs but their total still reached a somewhat decent position thanks to a 63-run ninth-wicket stand between Shoriful and Shafiul who scored 30-odd runs apiece. 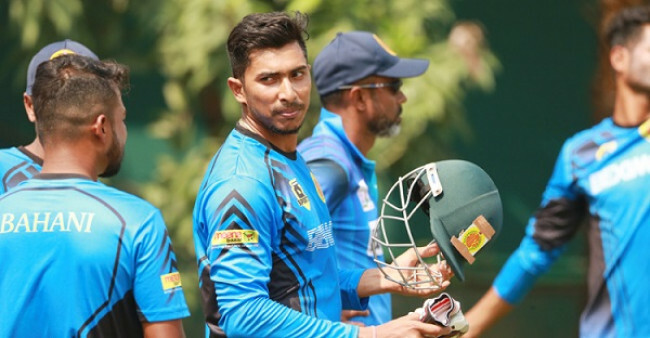 Mizanur Rahman was the top-scorer for the team, with 43 runs while Mosaddek and Nurul – who have got the most international exposure in recent past – ended up scoring ducks when the team needed them to stand firm against the opponents. 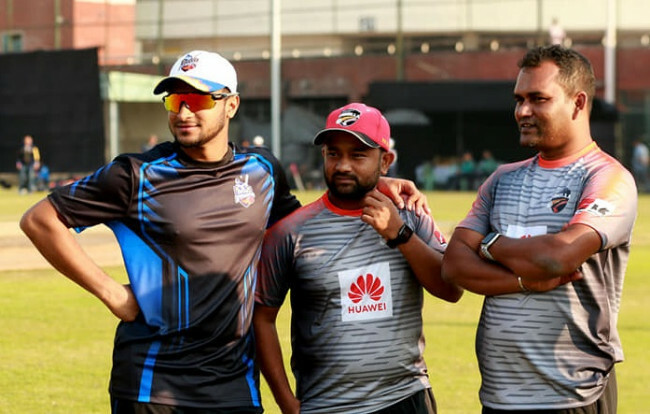 Bangladesh will face Hong Kong in their second group match on Friday (December 7). They will take on hosts Pakistan in the last group match on December 9.